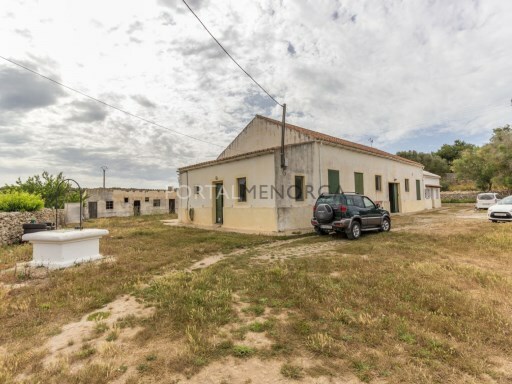 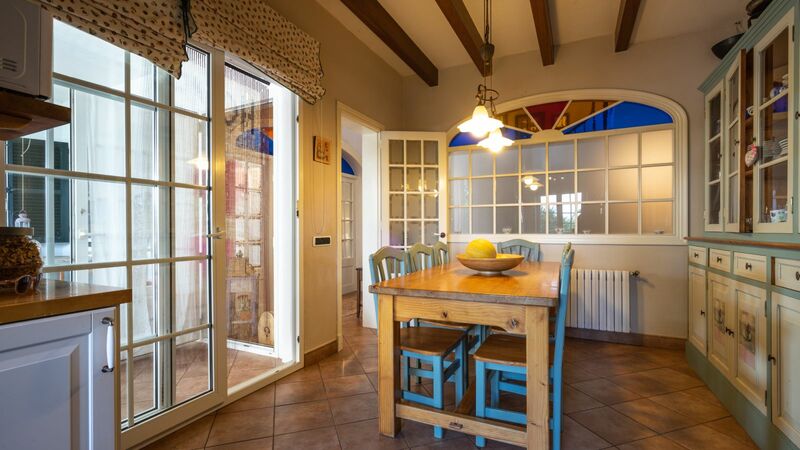 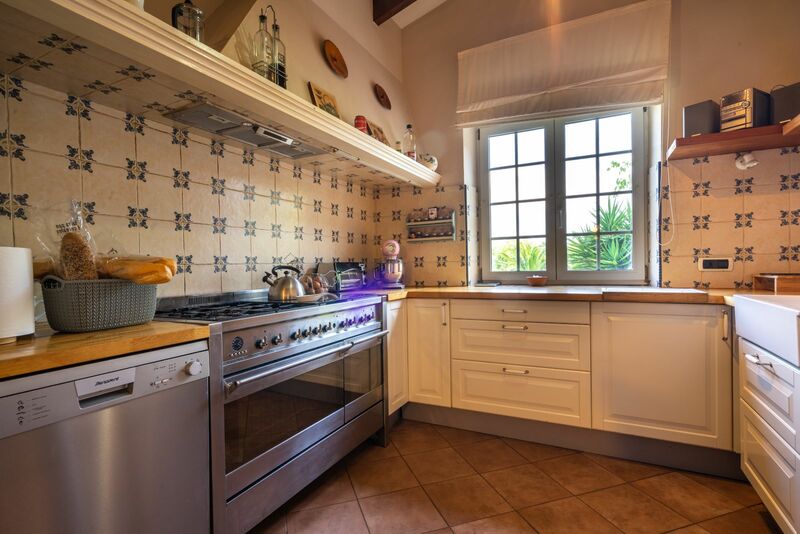 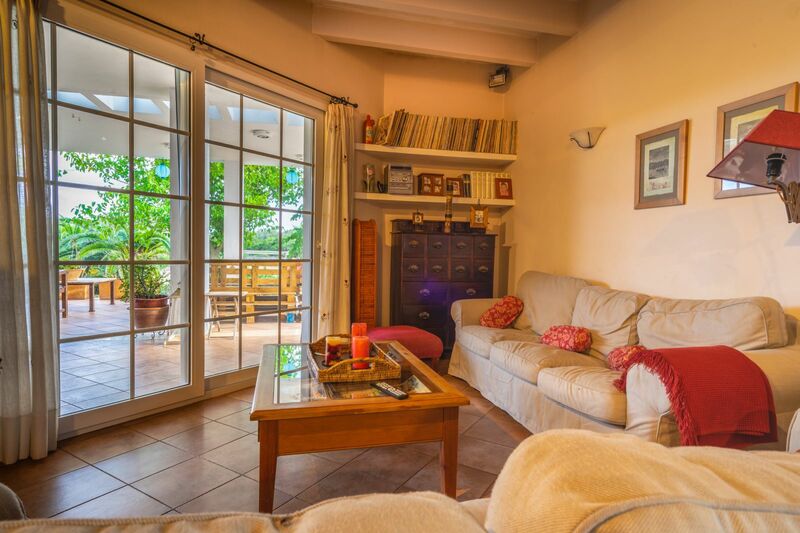 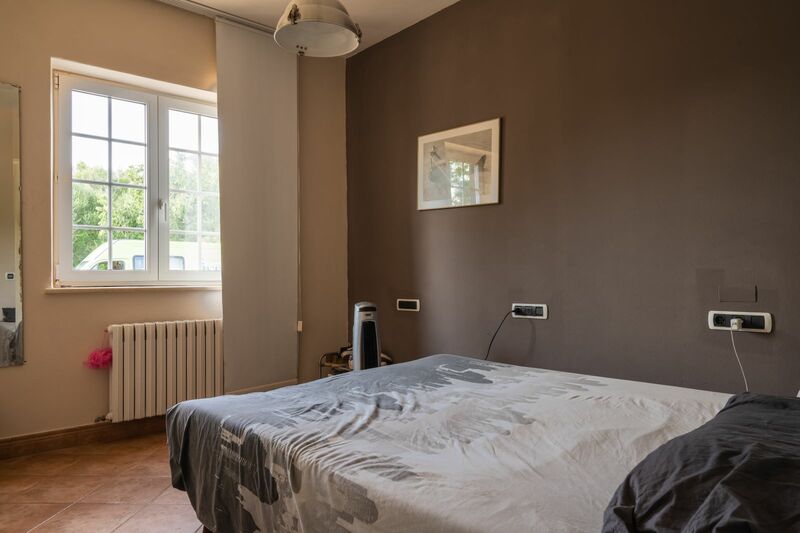 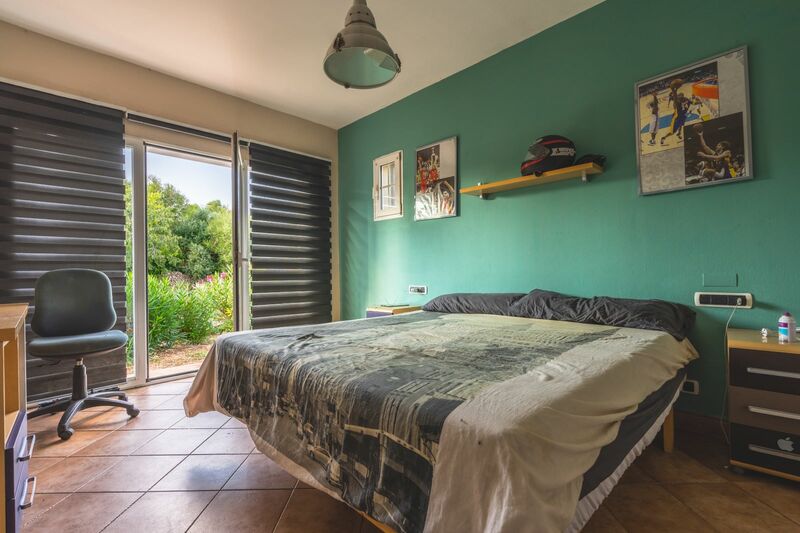 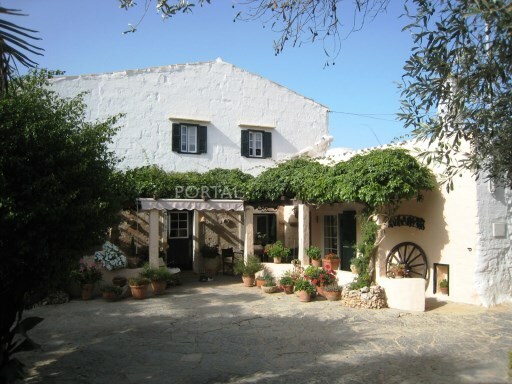 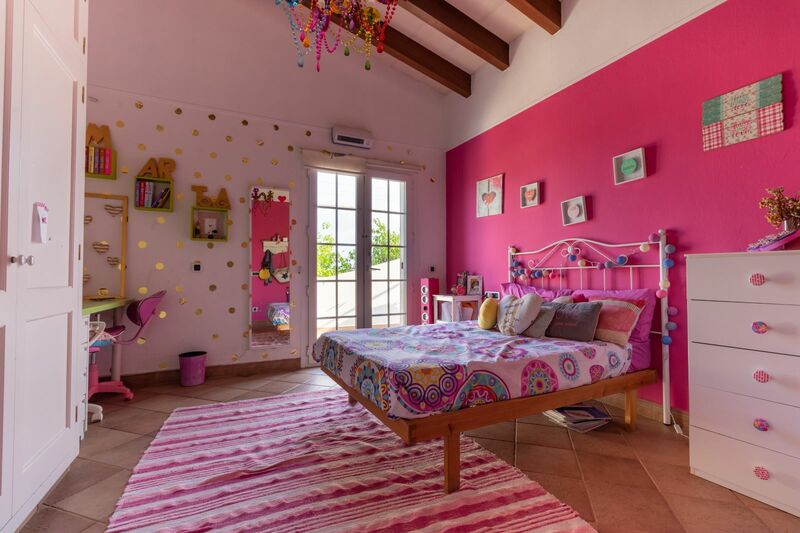 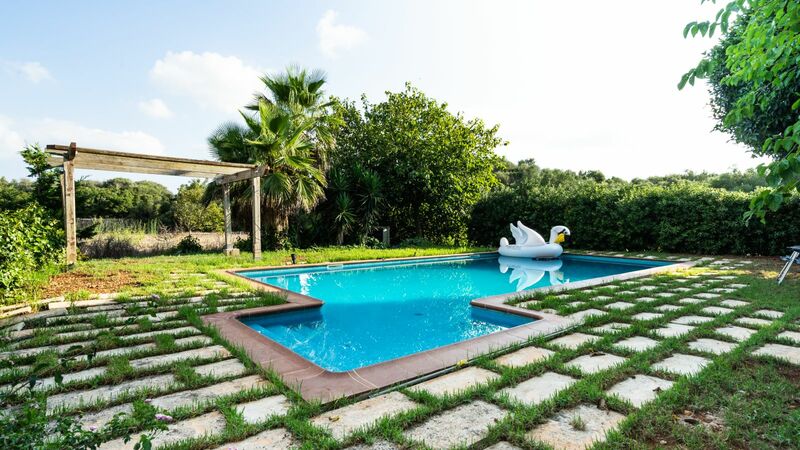 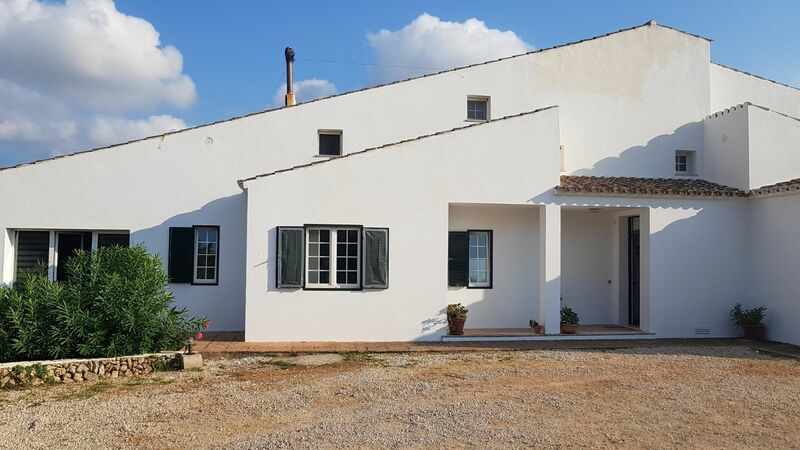 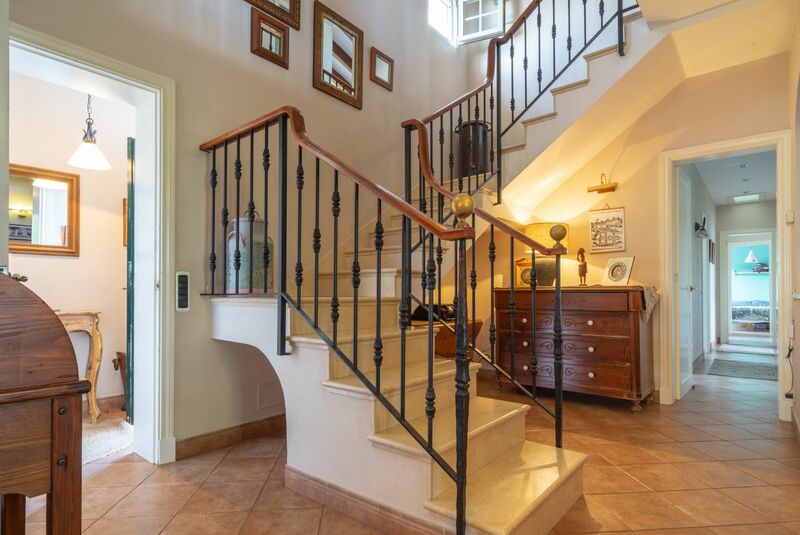 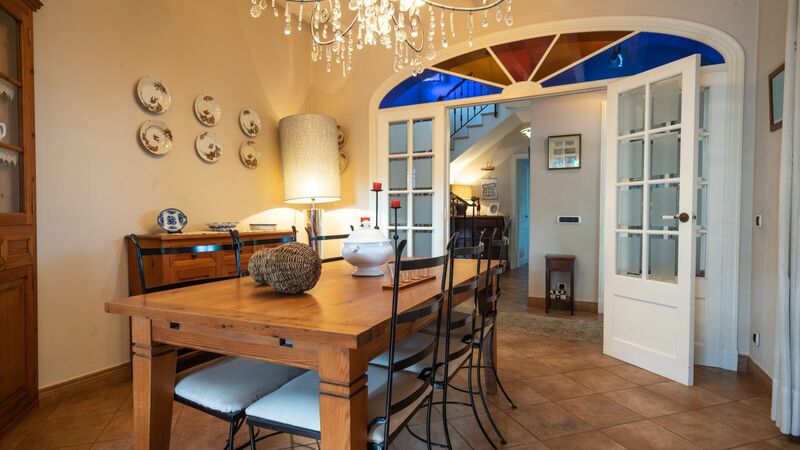 The tranquility and comfort offered by the houses located in the interior of Menorca is unbeatable. 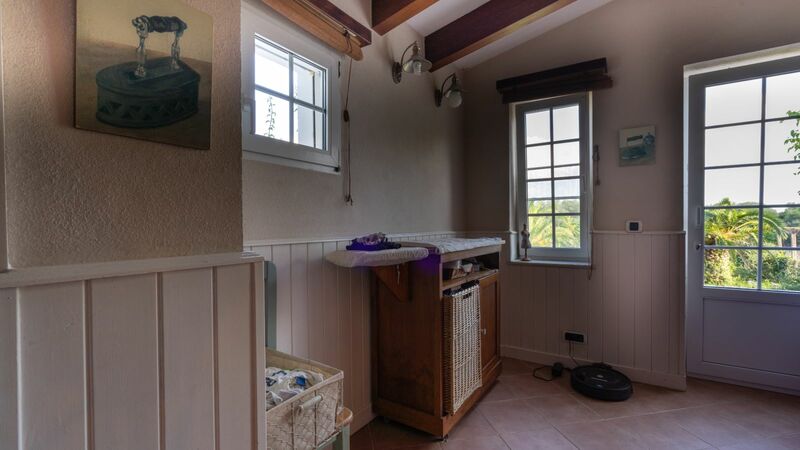 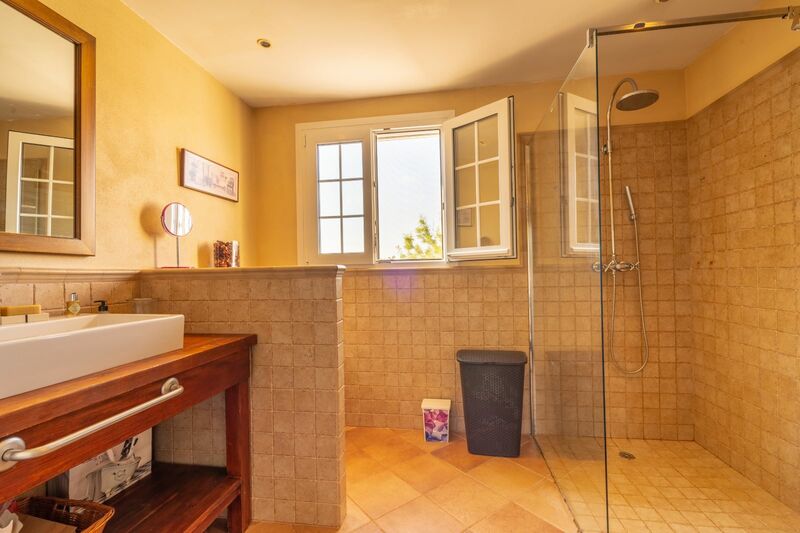 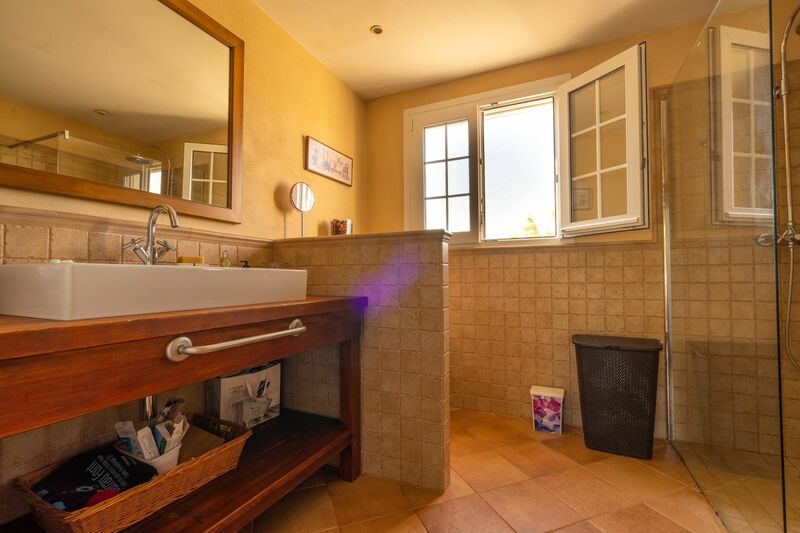 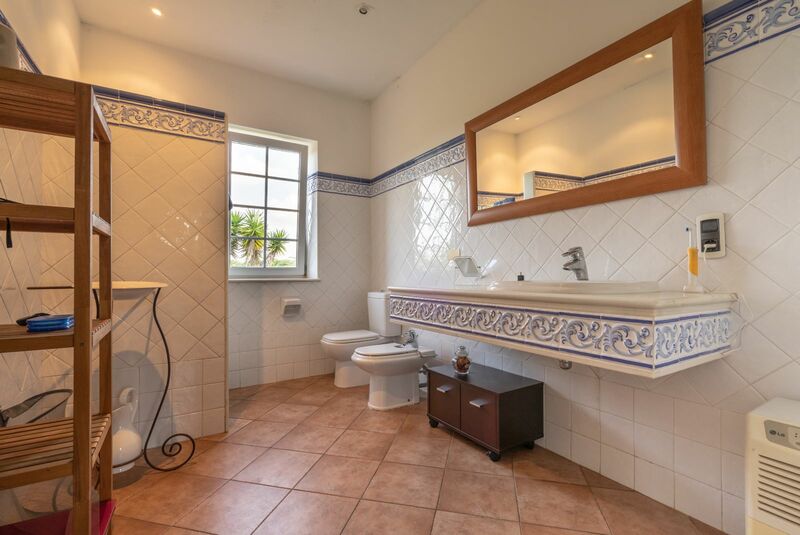 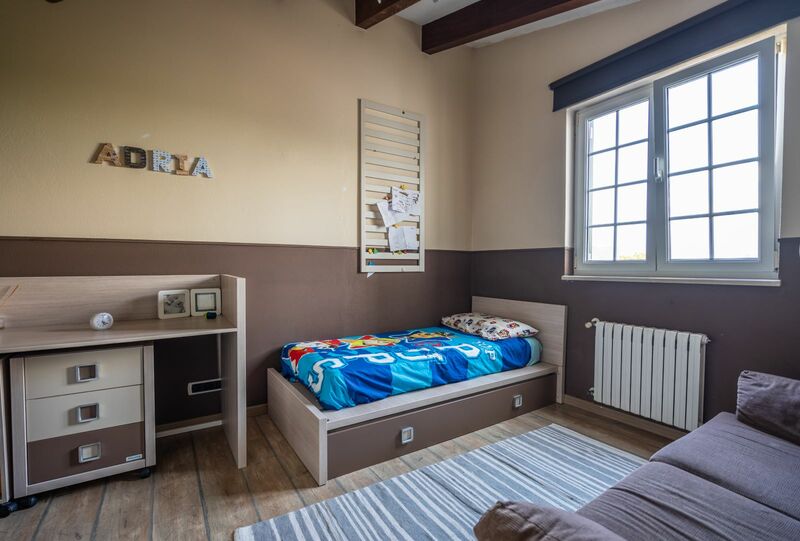 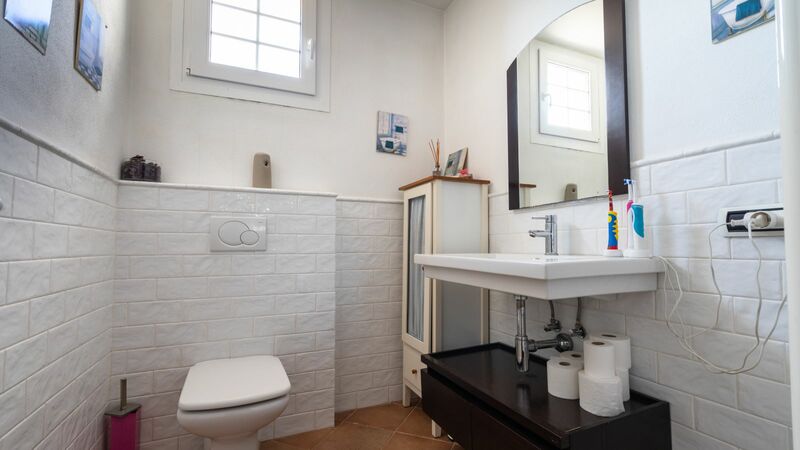 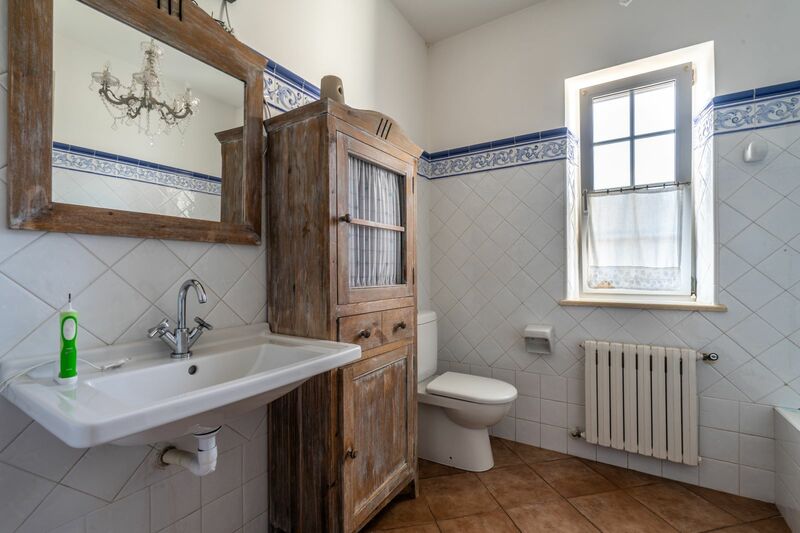 This house also offers great privacy. 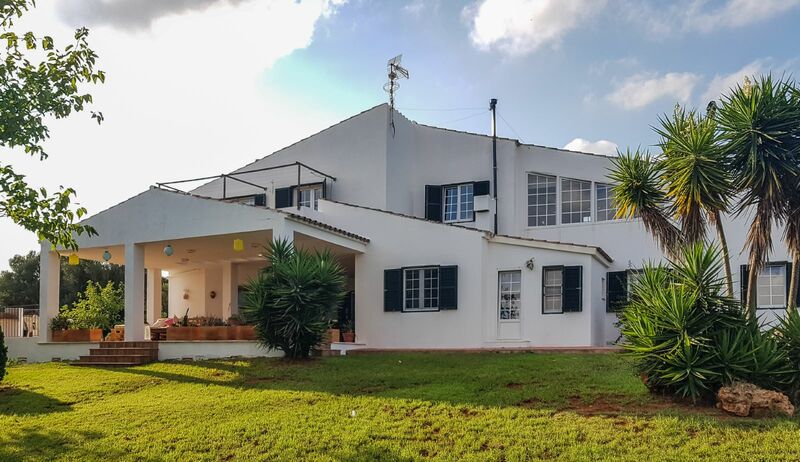 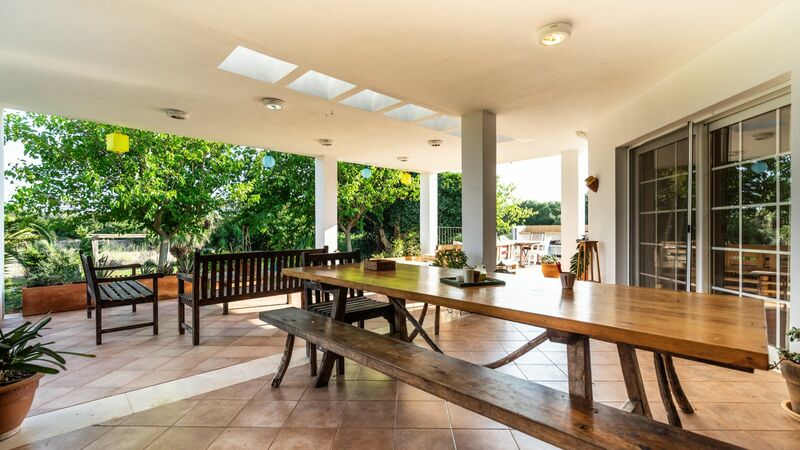 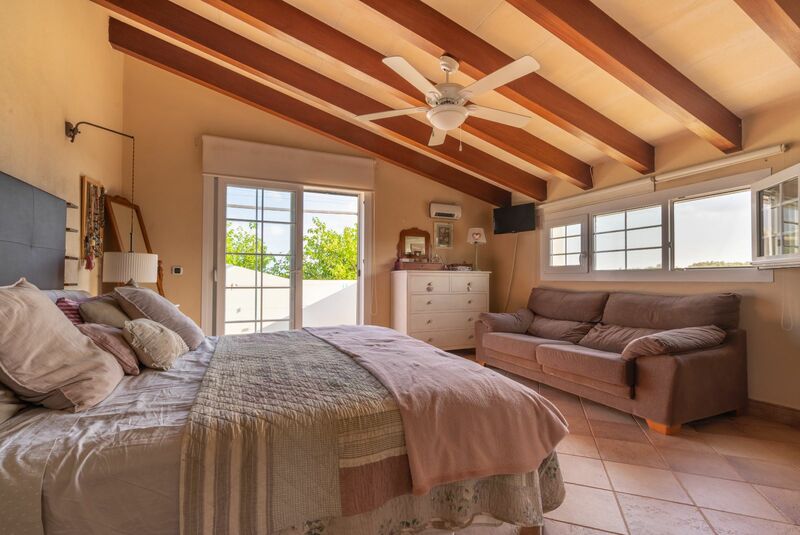 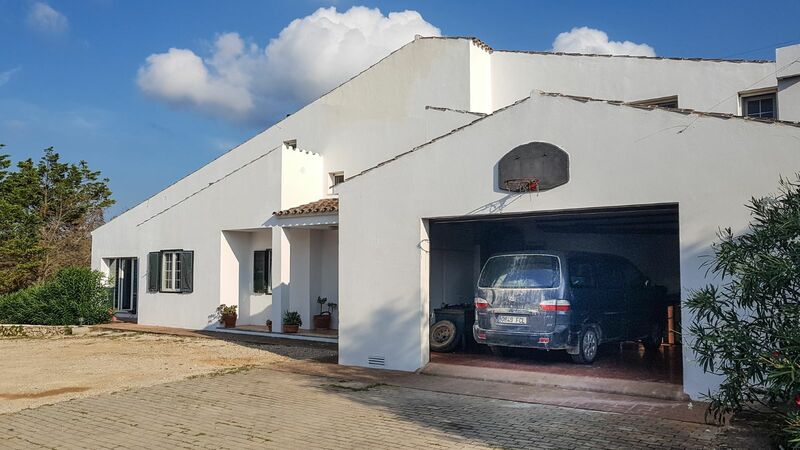 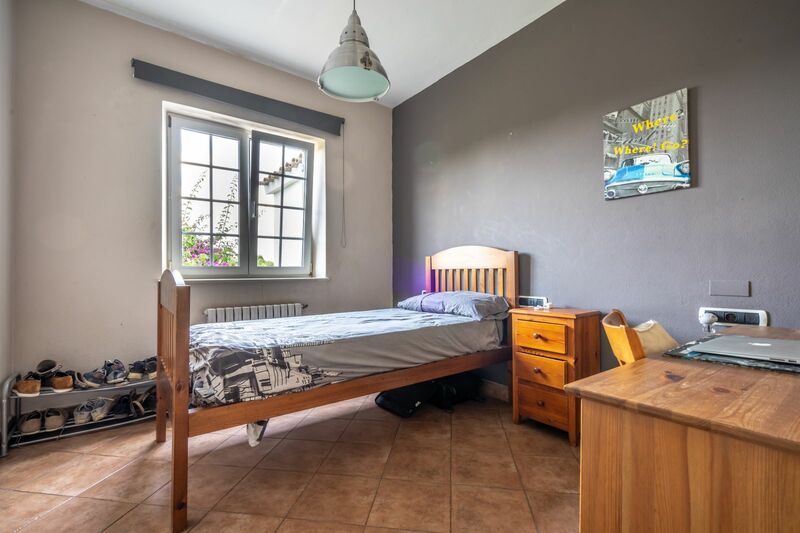 Located in one of the most sought after areas of the island, this house offers a plot of 8.380m2 and is ideal to live in all year round. 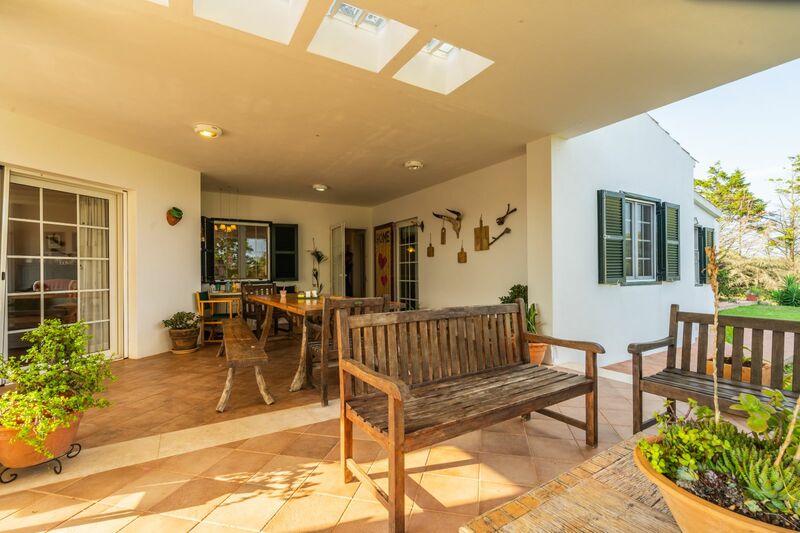 On the ground floor the grand covered terrace creates a relaxed atmosphere that envelops the entire house. 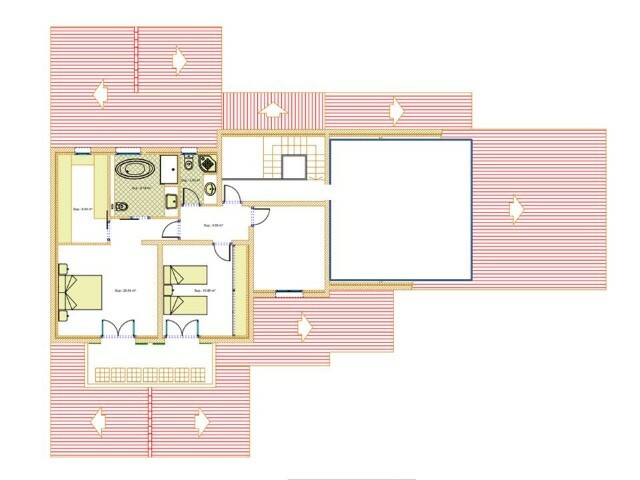 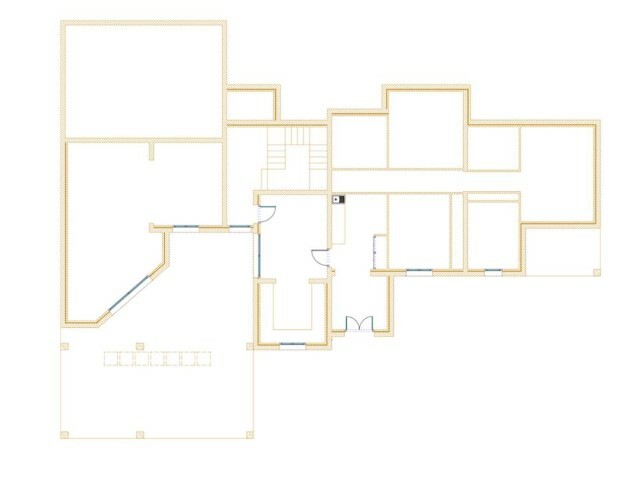 The ground floor is composed of the main sitting room, dining room, kitchen with dining area, laundry room, 3 bedrooms, 3 bathrooms and garage for 2 cards. On the first floor you will find a spacious sitting room, 2 double bedrooms, 1 bathroom and the main bedroom with ensuite bathroom, dressing rooms and covered terrace. 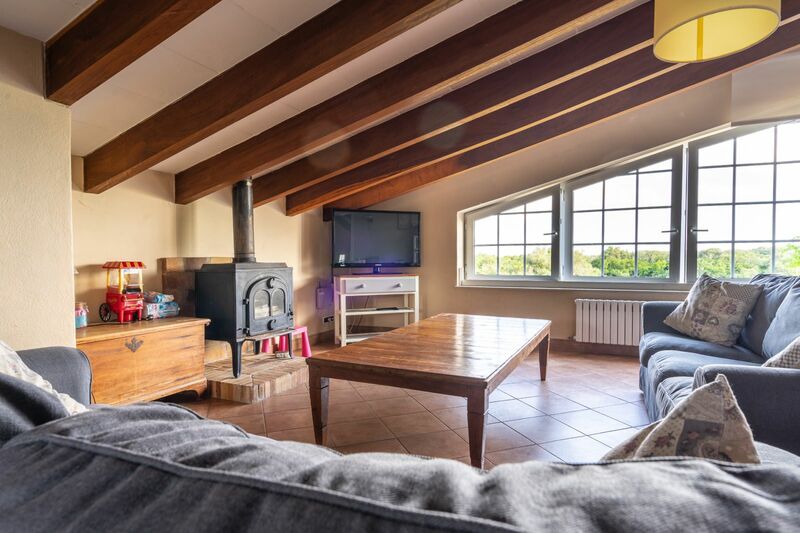 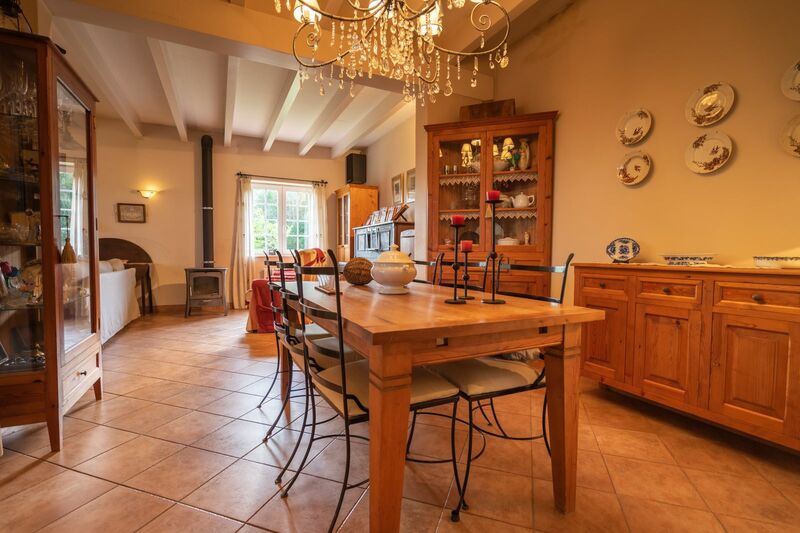 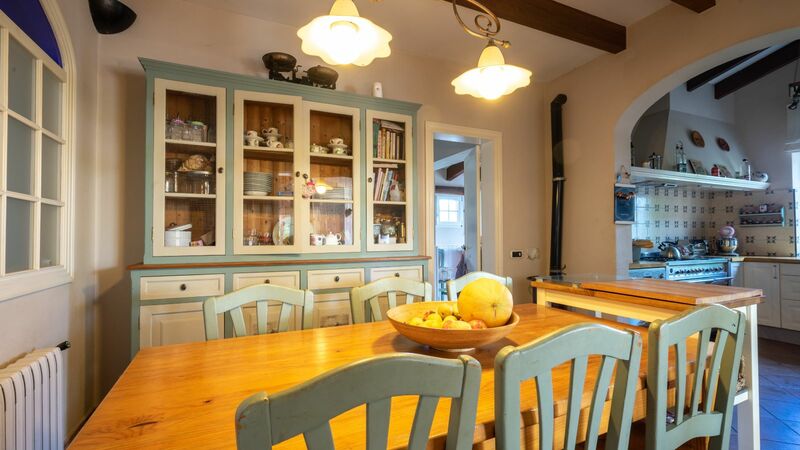 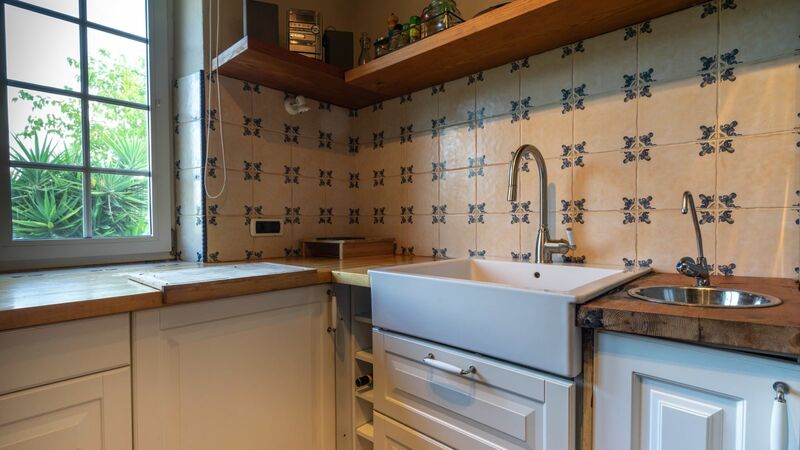 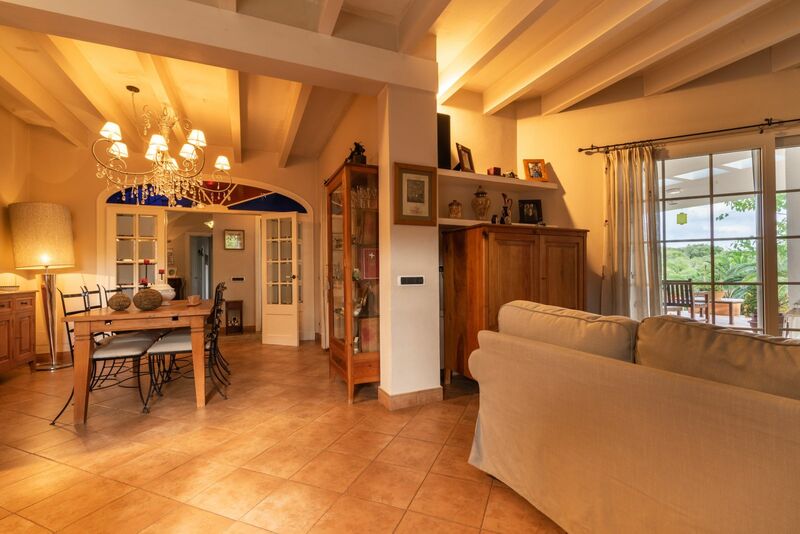 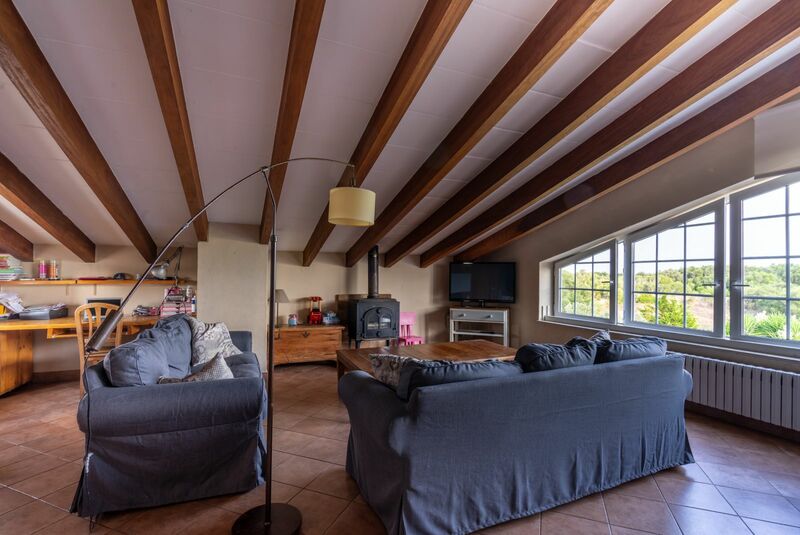 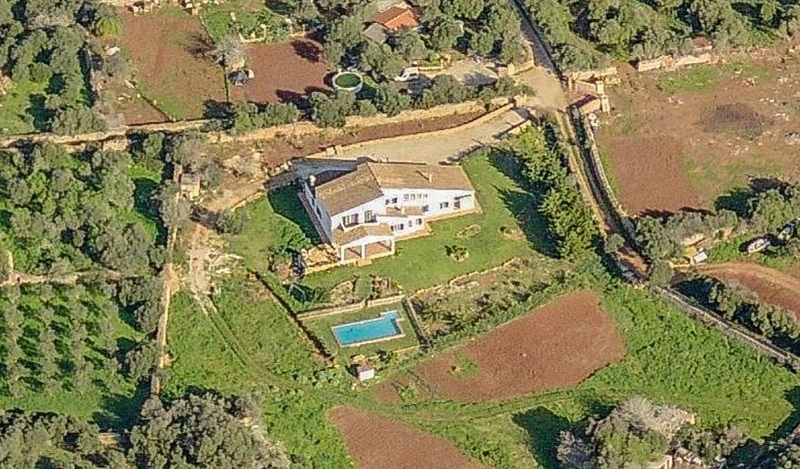 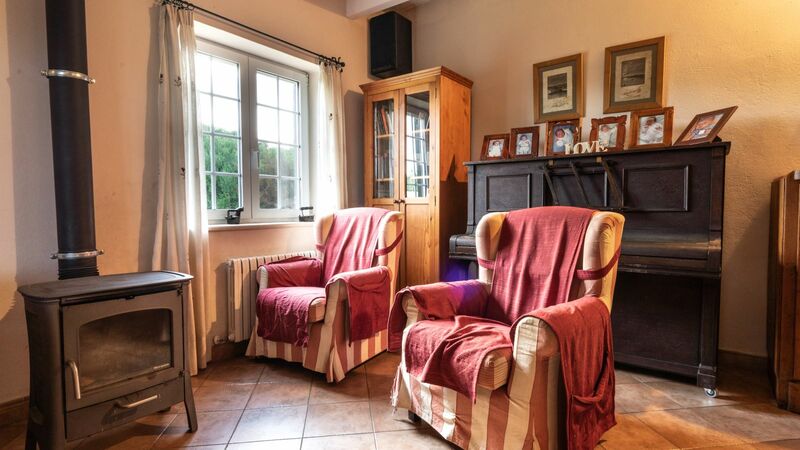 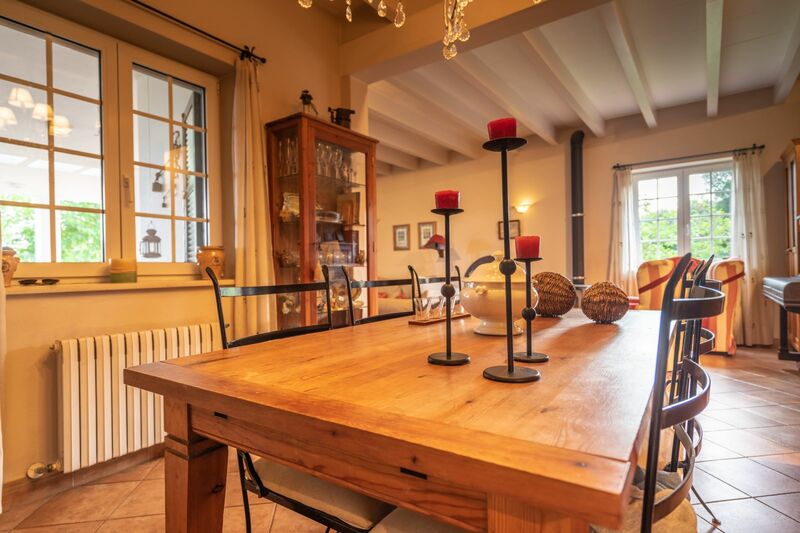 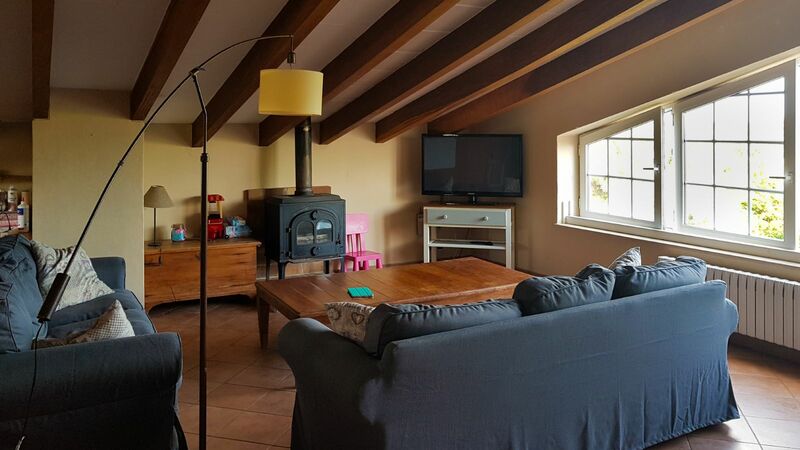 Swimming pool, BBQ, private well, central heating, etc….it has it all!